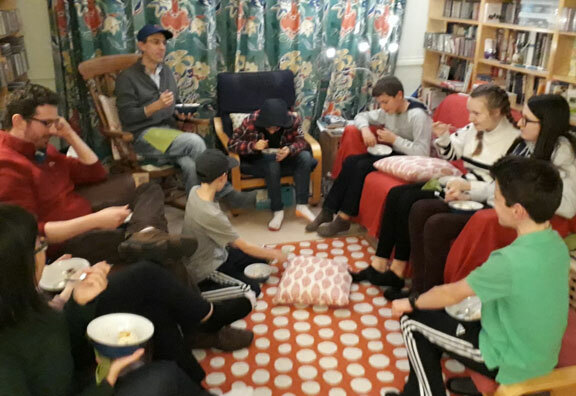 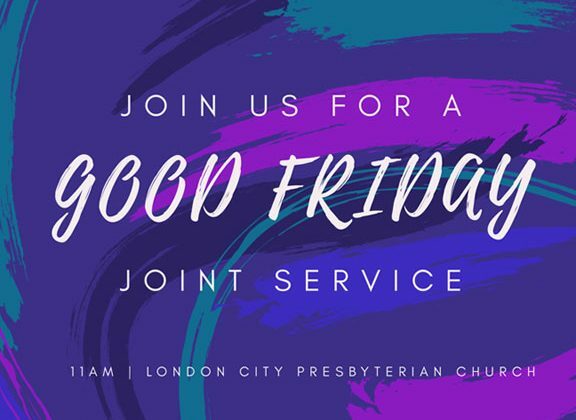 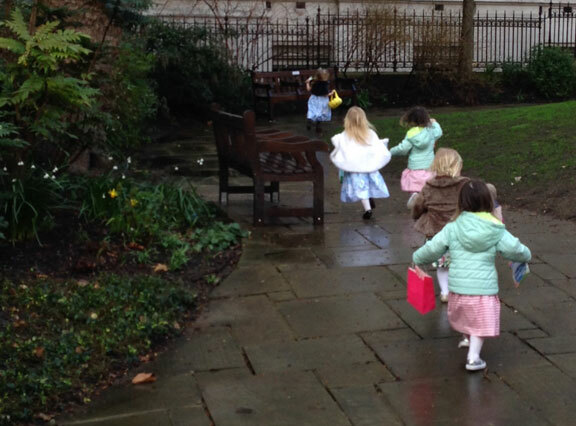 After our morning service on Easter Sunday – and in between showers of rain – some of the children from our creche and Sunday School searched for eggs hidden around Postman’s Park. 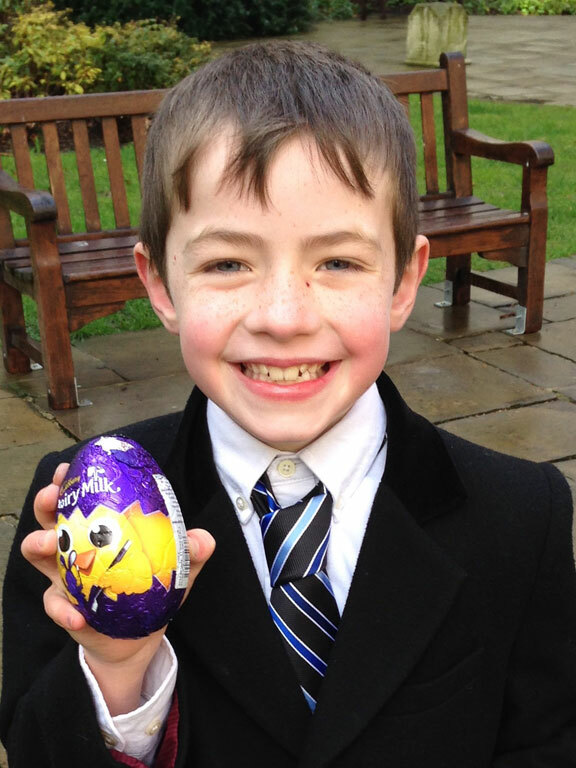 The first child to find 6 different kinds of egg was declared the winner and claimed the grand prize – a large chocolate egg. 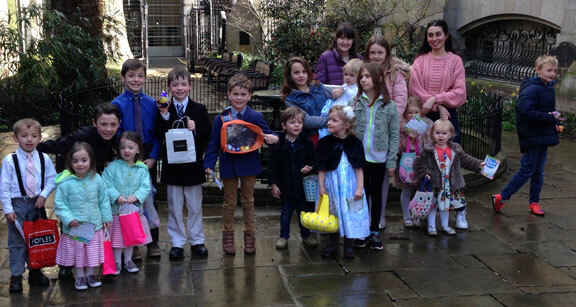 When everyone had found enough eggs they were given a copy of The Eggcellent Egg Hunt – a leaflet explaining the true meaning of Easter.